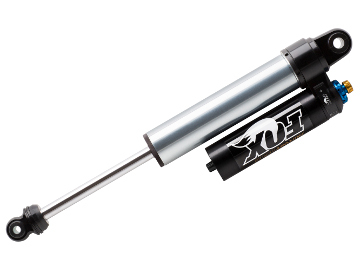 Fox 2.5 Air Shocks provide improved weight carrying capacity and improved damping. 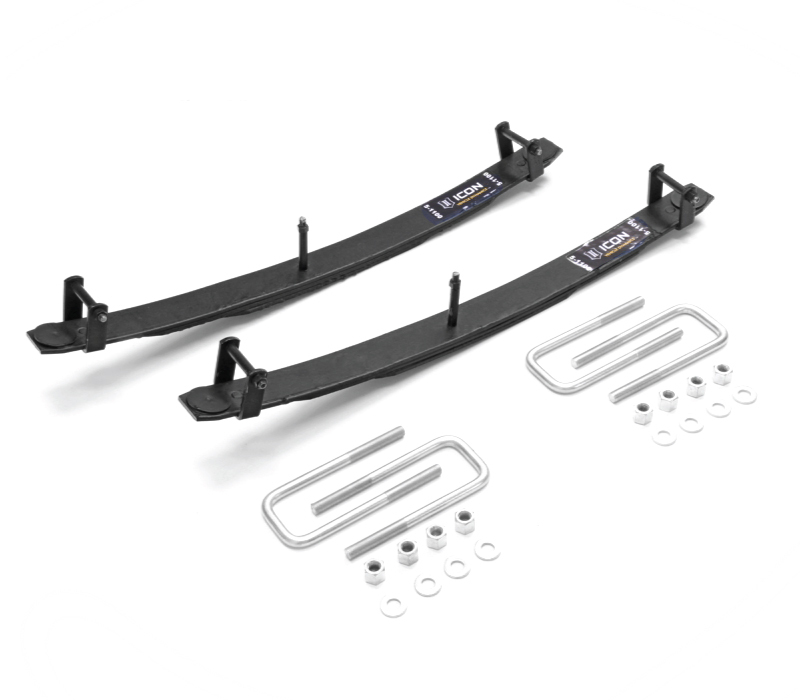 At AccuTune Off-Road we take the performance of your Fox 2.5 Air Shocks to the next level by providing custom tuning to increase stability and high speed performance, if desired. 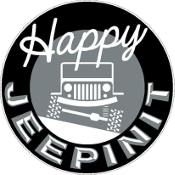 By improving the 2.5 Fox Air shock damping we are better able to keep the tires on the ground, which provides improved stability and traction. 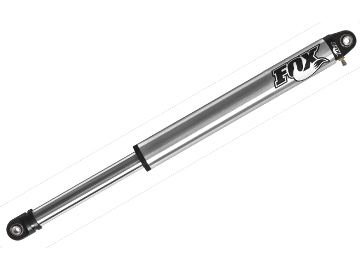 Fox 2.5 Air Shocks also come with valve disk swapping so you can dial in the performance you want without spending a fortune on valve disks. 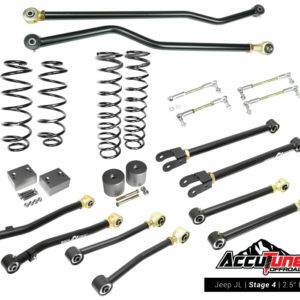 Take your rig to new heights with pre-tuned 2.5 Fox Air Shocks from AccuTune Off-Road.